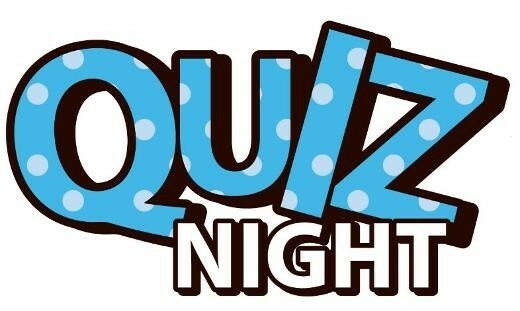 A Charity Quiz Night is to be held on Thursday 18th April. This is a fundraising night for three year old Bella Norman who has been diagnosed with Type 1 Diabetes who needs a Continuous Glucose Monitor and other aids because the local NHS do not provide one. Please read www.justgiving.com/crowdfunding/bella-bee for information.